New to the line this year we have added a catch-free key lock gate system. 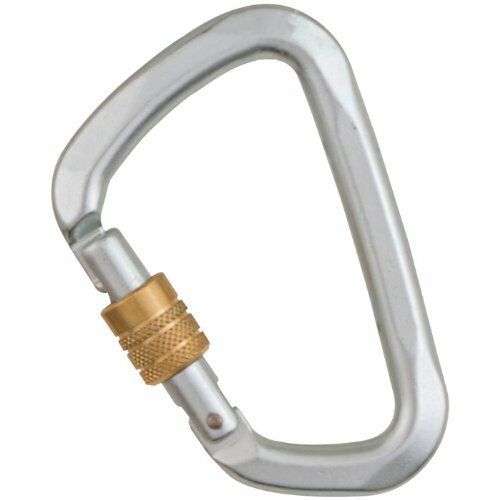 Hardened zinc plated steel for high performance and enhanced safety. Screw Gate and Three-Stage Auto lock. Individually tested.